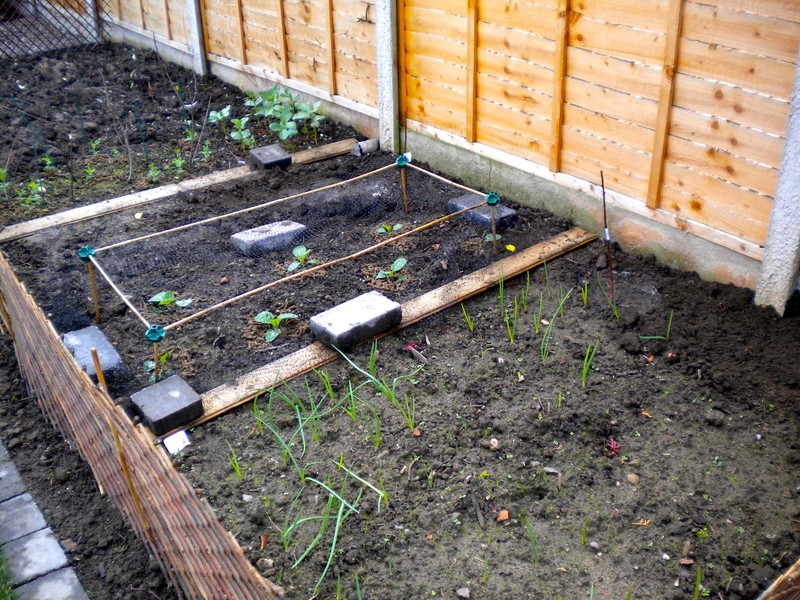 My “Radar” onions had started to flop over and as they were getting quite large, and we had a dry afternoon today, I dug them up. 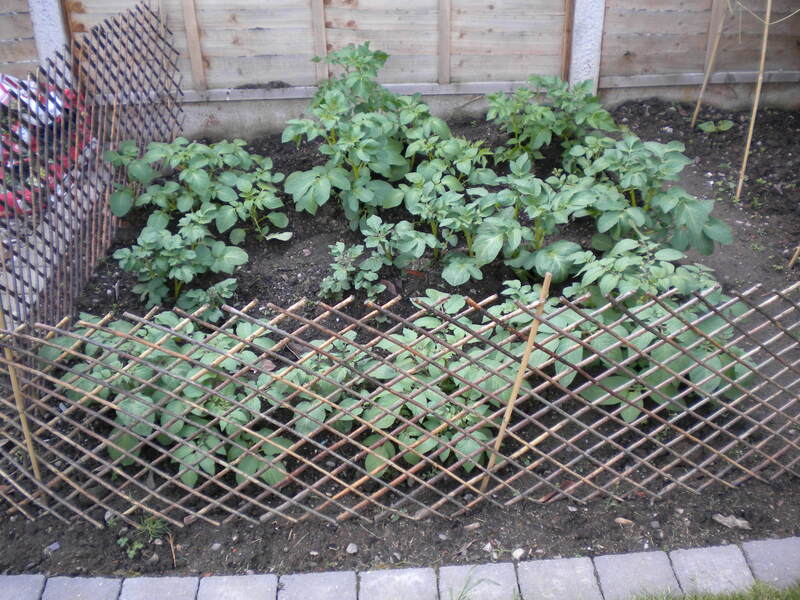 They are of varying sizes but all big enough for me to be happy with. I’d say they were all at least as big as a tennis ball. 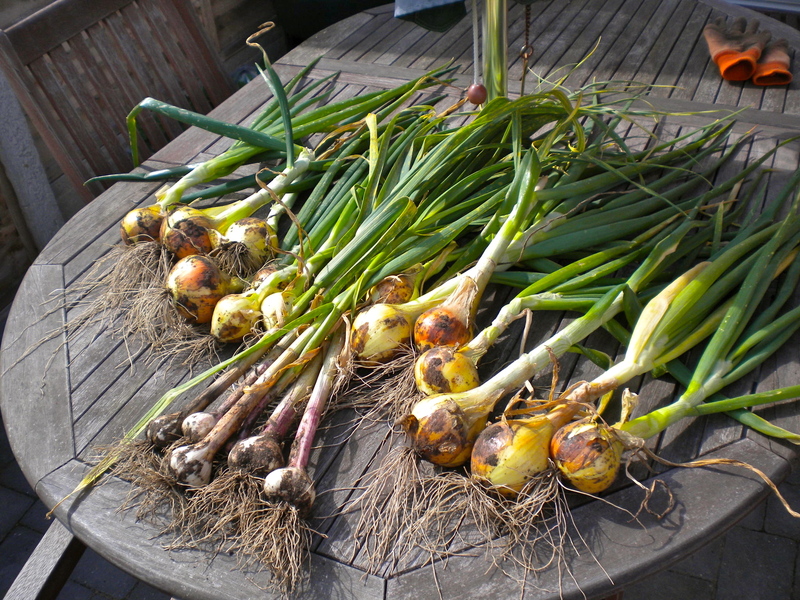 I also dug out a few bulbs of garlic as the leaves were getting very rusty. 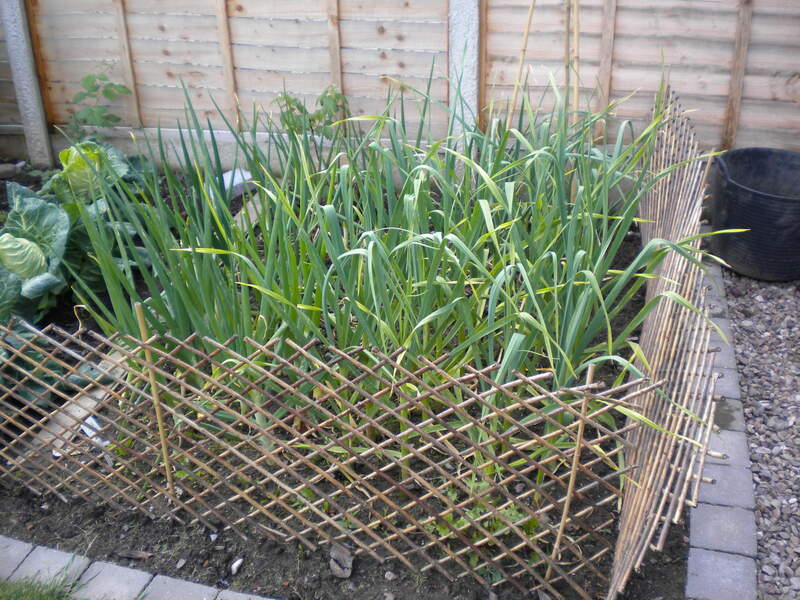 In last weeks “Gardener’s World”, Monty Don suggested that this is the best course of action for rusty garlic even though the bulbs may not be fully formed yet. The ones that came out were great but I have decided to leave the rest of them in for now and see if I can get them a little bigger. 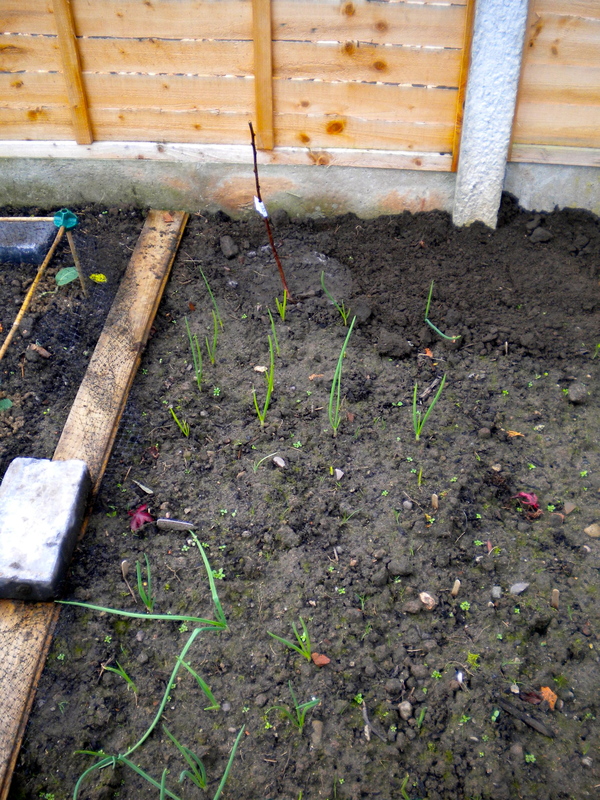 These were “Vallelado” garlic, an organic variety from The Organic Catalogue which I planted on October 4th. 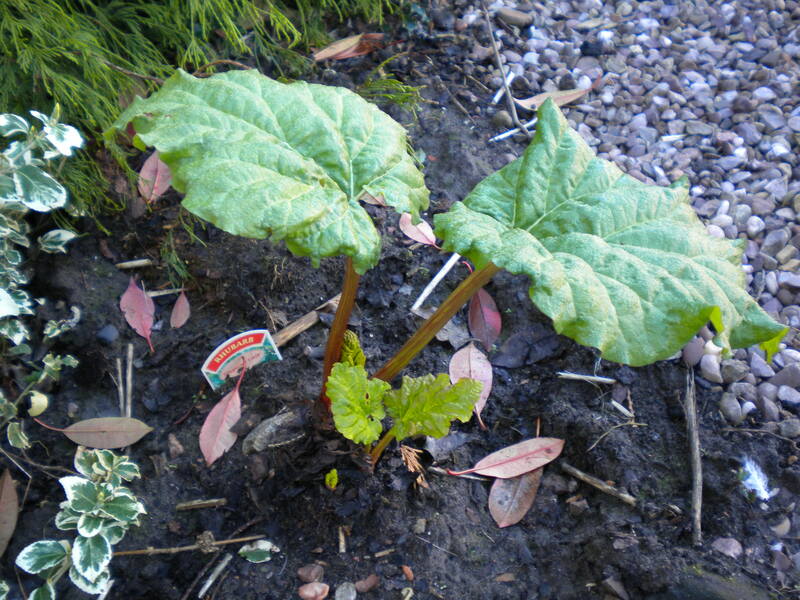 These were the first things I planted in my new veg patch and now they are fully grown and on their way in the big wide world. I’m so proud, (sniff). 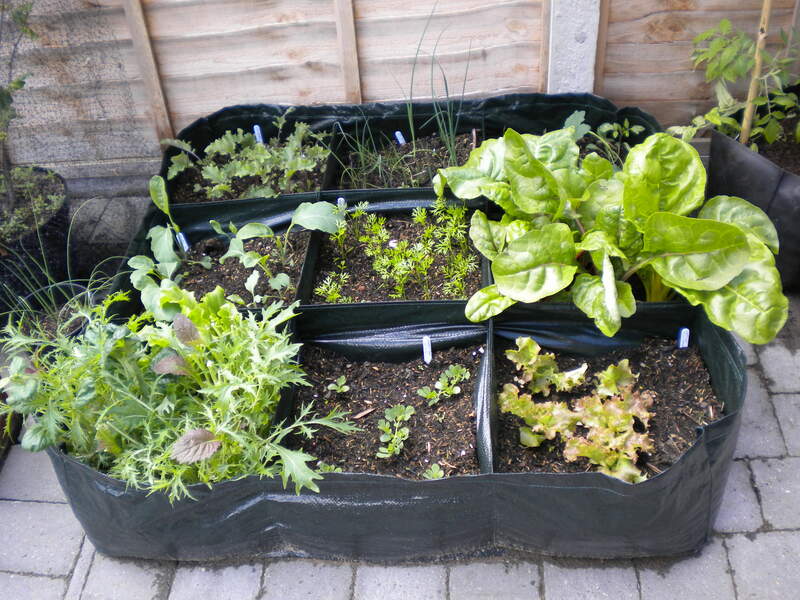 I have put them all in the growhouse out of the rain, but with plenty of light to dry out. 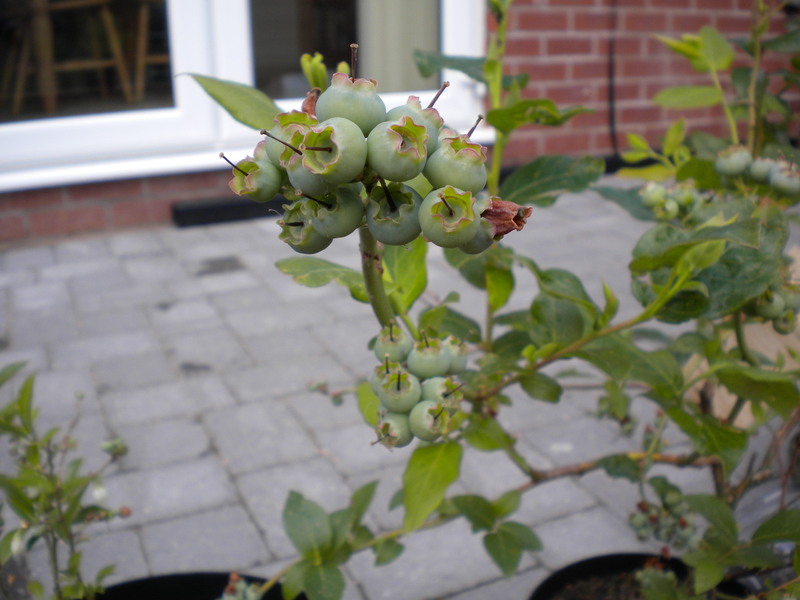 Hopefully they’ll last long enough for us to eat them. 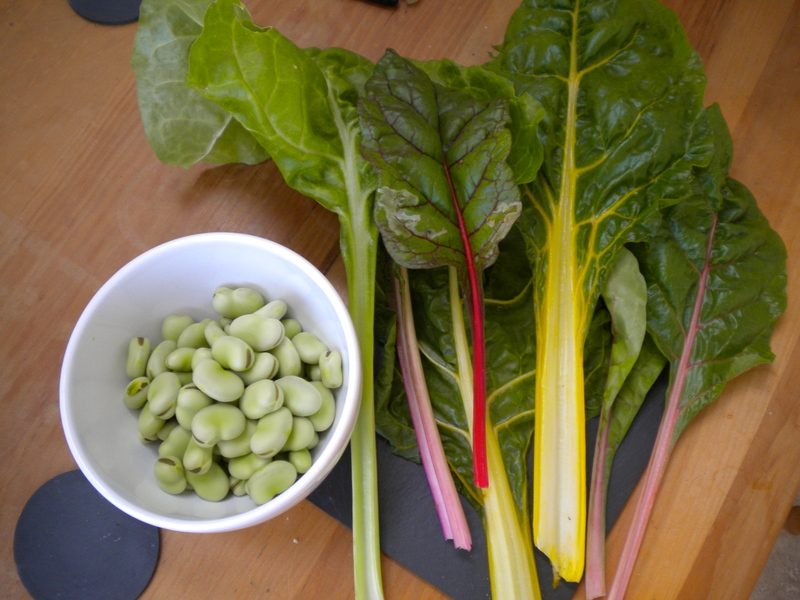 Also today I harvested another batch of broad beans for dinner, along with some lovely rainbow chard from the square foot growbag. 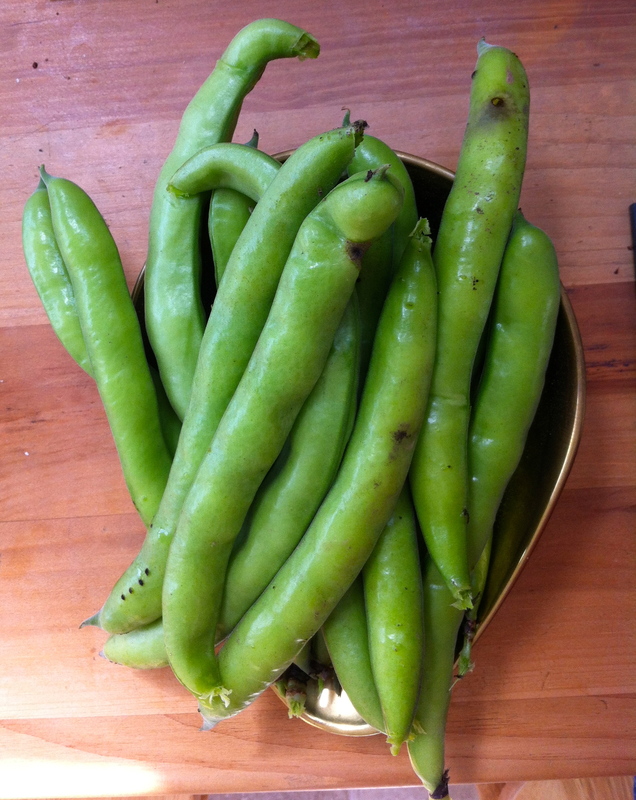 Well I think I managed to avert the blackfly crisis by taking off the growing tips of the shoots on the broad beans, and I have just been out and picked the first handful for our dinner this evening. 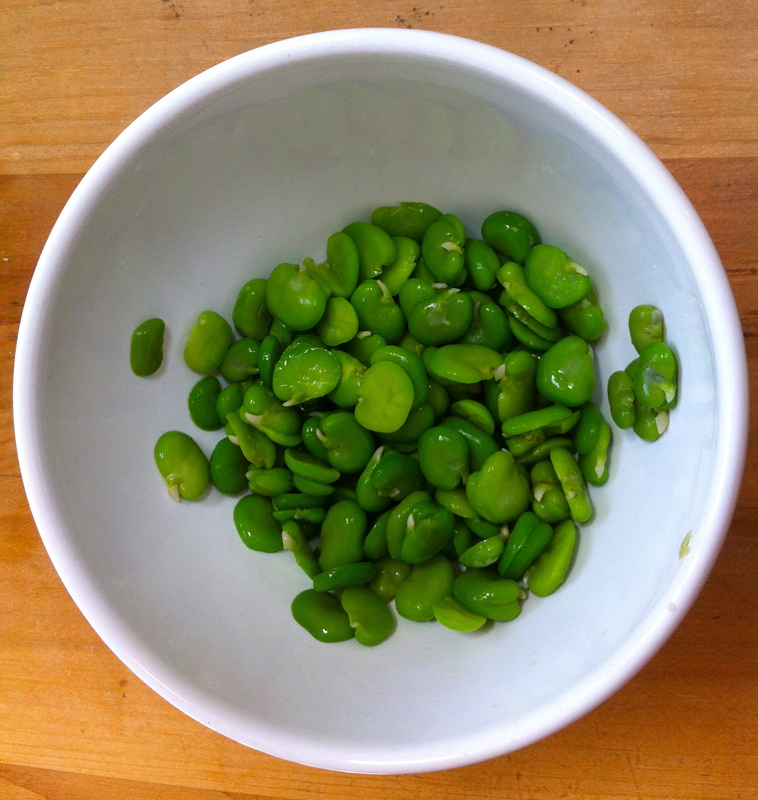 From 740g of picked pods……..
Look how vibrant that green is and although my childhood memories of broad beans are that of eating sour rubber, these are lovely and sweet. 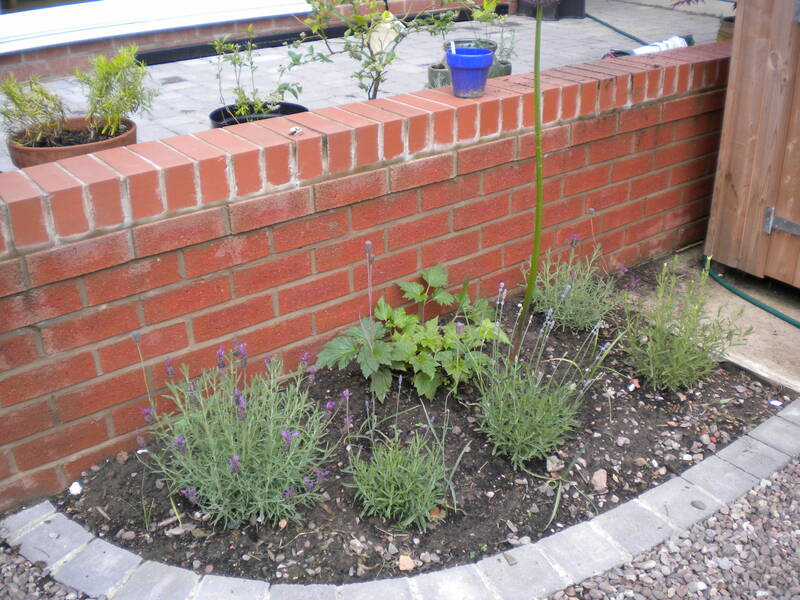 And there are still loads more on the plants. 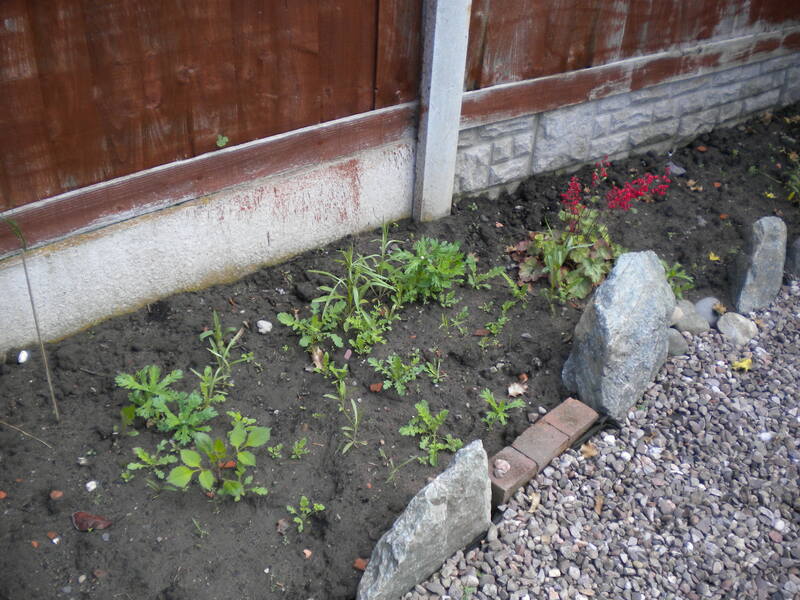 These were planted back in the autumn, with the seeds put straight into the ground. 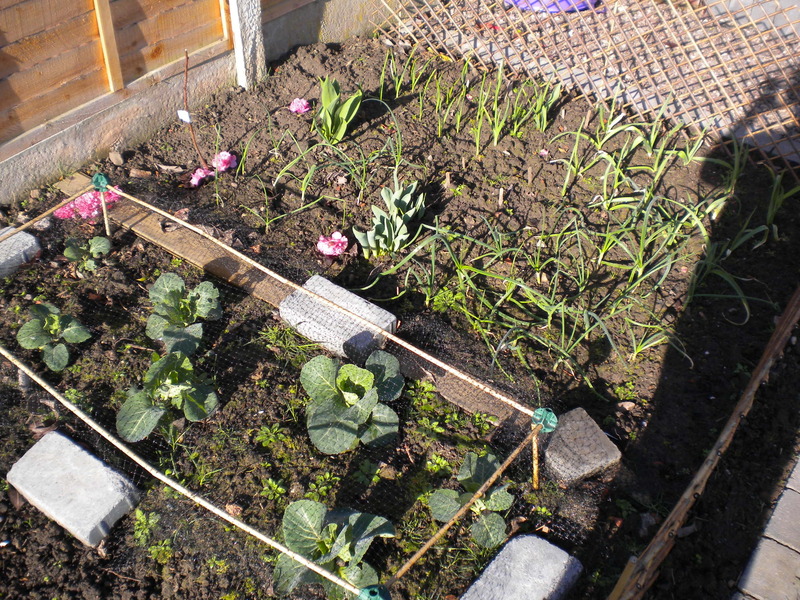 The veg patch was new and had hardly anything added to it, a couple of bags of manure and a couple of organic compost and that was it. And I haven’t fed them since. 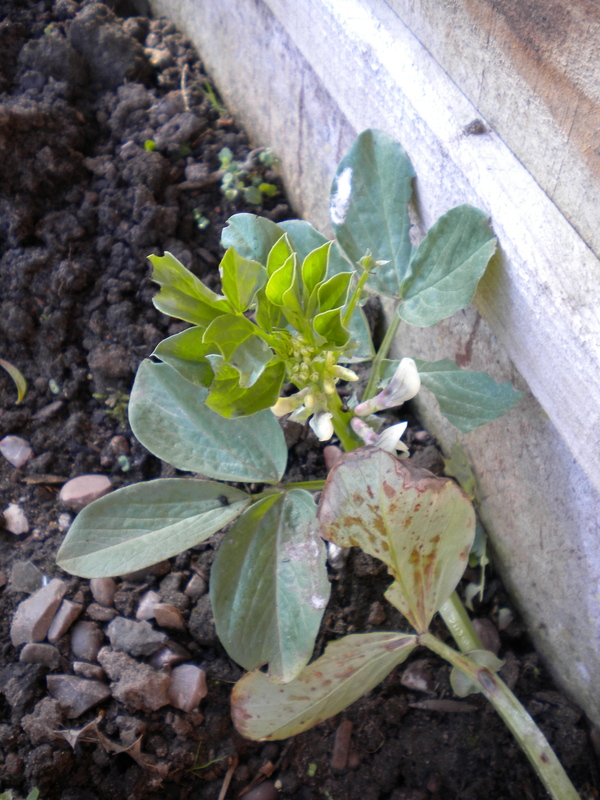 It was going so well with the broad beans, until I walked around the “estate” this morning and found this….. 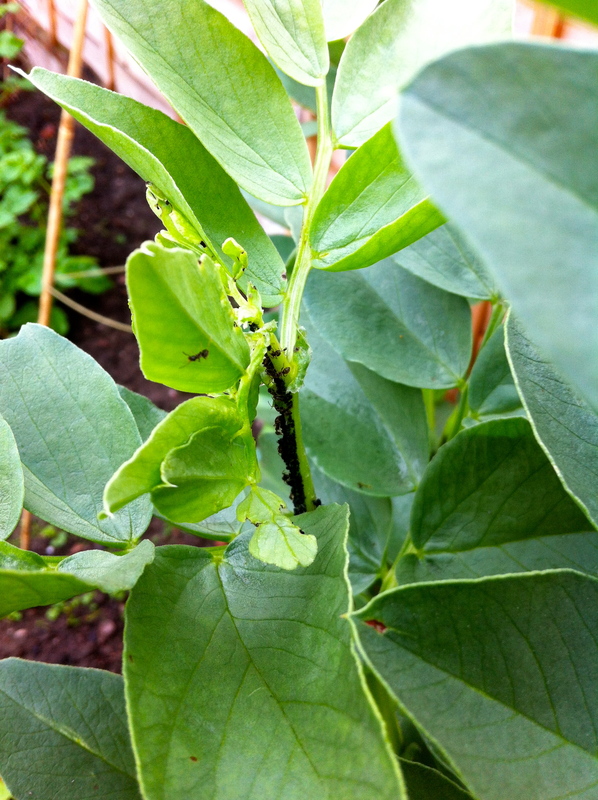 Blackfly!!! They must have moved in overnight because there were none there yesterday. 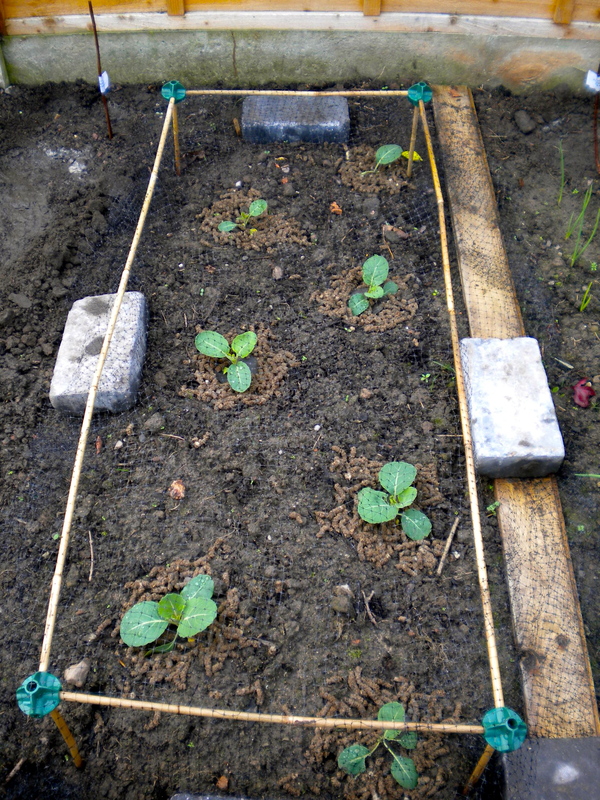 They are larvae and are all clustered around the tops of the broad bean shoots. 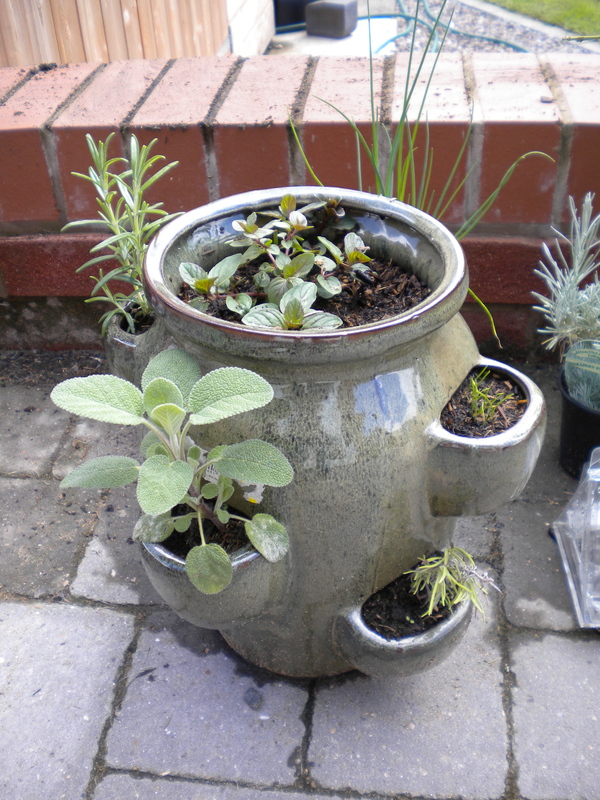 And they have their little attendants – the ants. I just Googled and apparently the ants feed off of sugary secretions from the larvae. 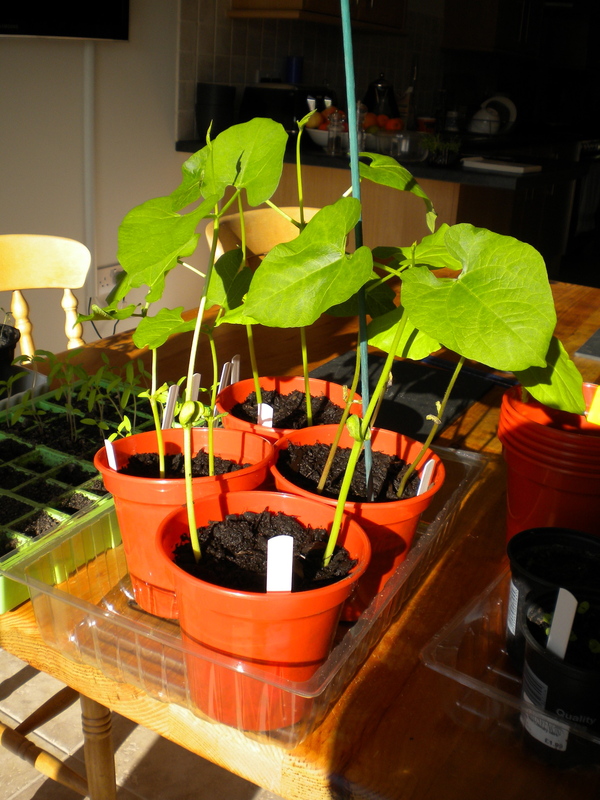 Having read a lot of grow-your-own magazines and books over the last 12 months I knew this could happen and what to do so I went out with a pair of trusty scissors and cut all the top shoots off the beans. 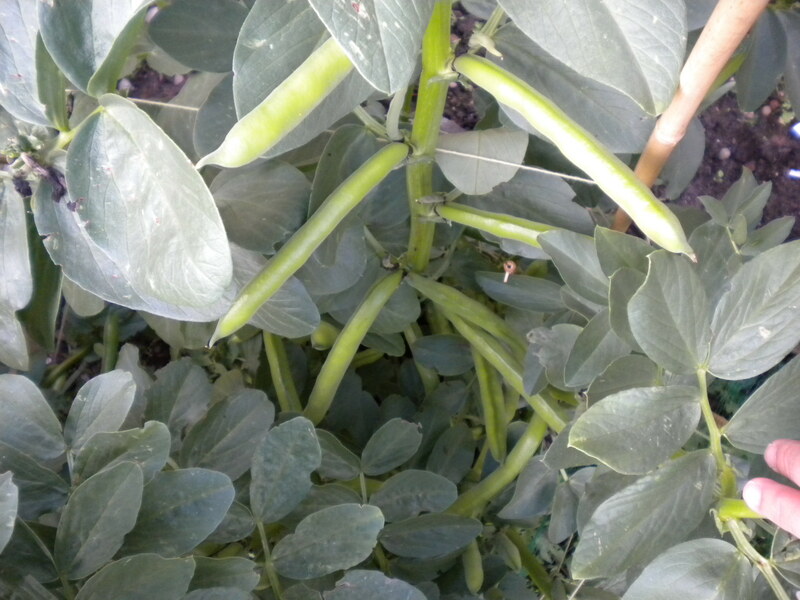 One stalk I had to go down below the first few beans because the larvae were on those too but I only lost 3 beans. 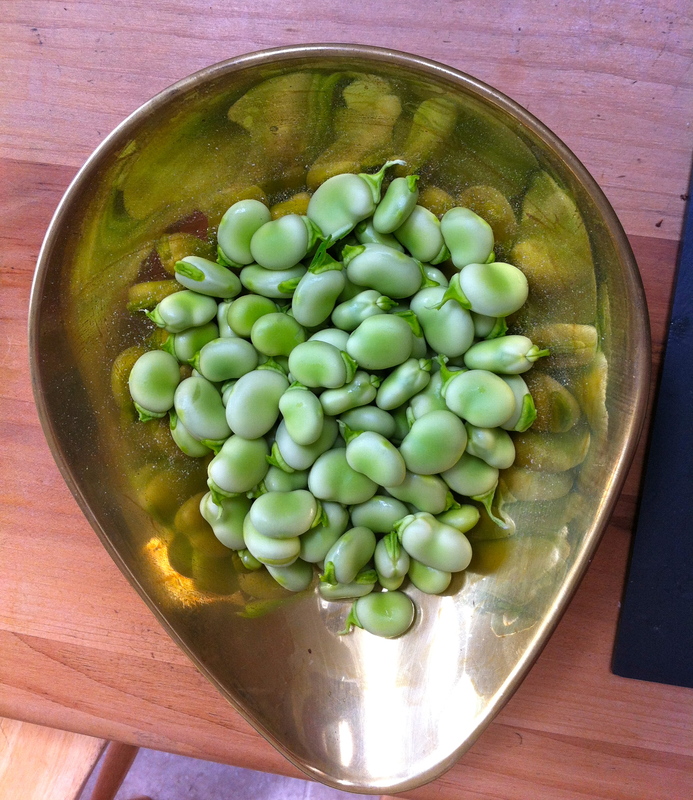 It gave me a chance to open a pod and see what size the beans were and they were not quite big enough. 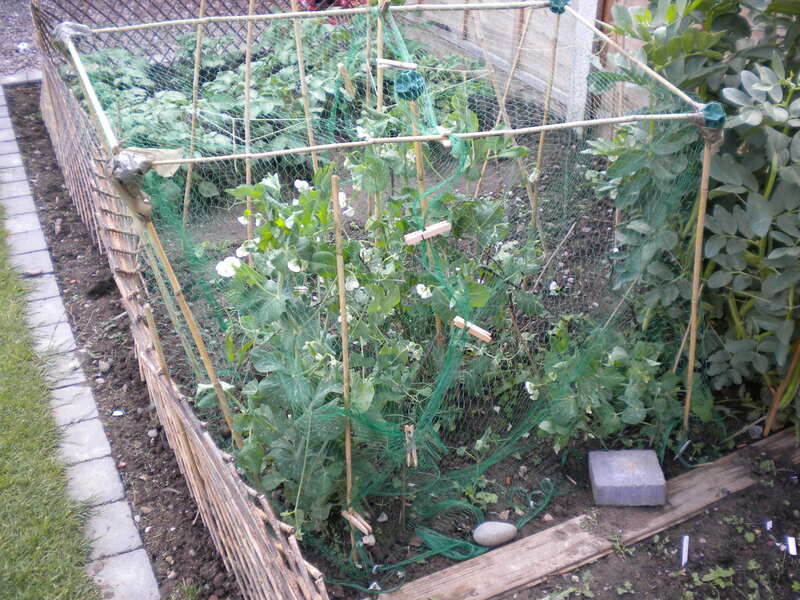 Perhaps I can pick some over the weekend from further down. 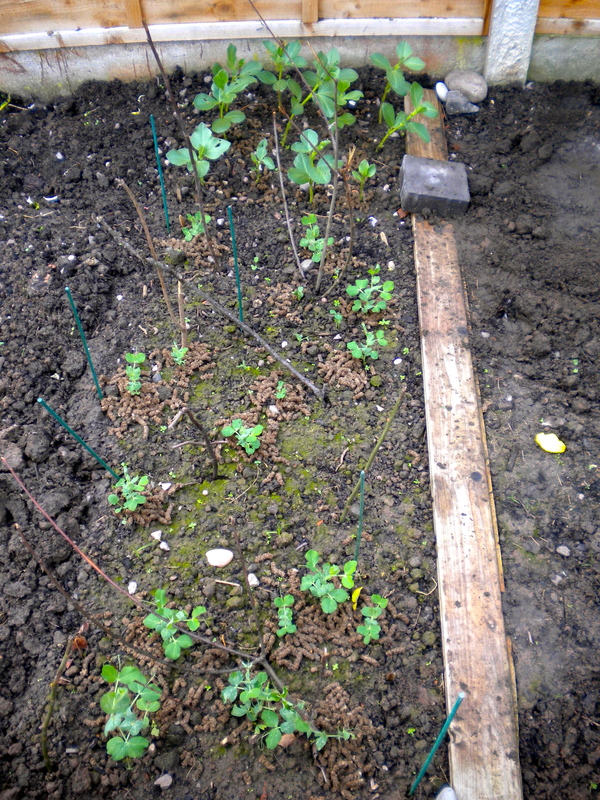 I received some seed potatoes last Saturday and was going to hold onto them for a while before putting them out to chit. 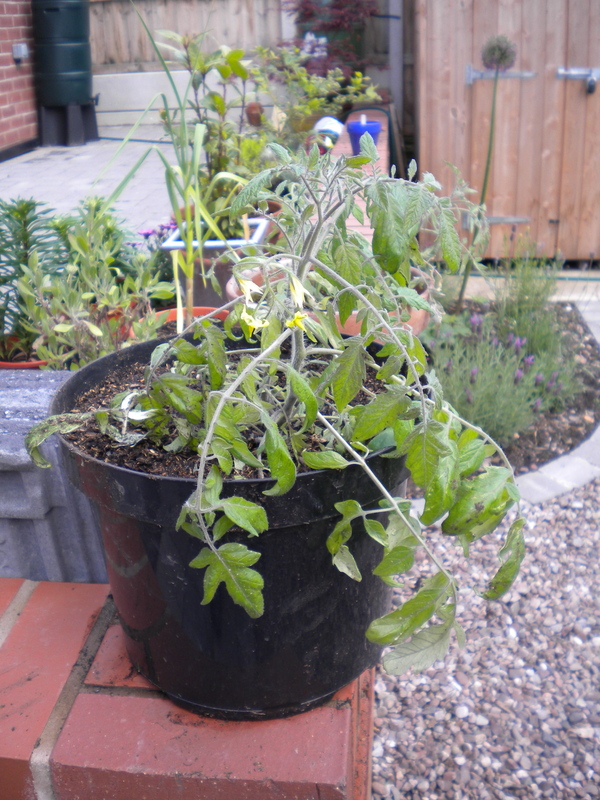 However, I checked them this morning and there were some “eyes” starting to sprout so I bit the bullet and decided that as they had taken it upon themselves to get going, who was I to stop them!! 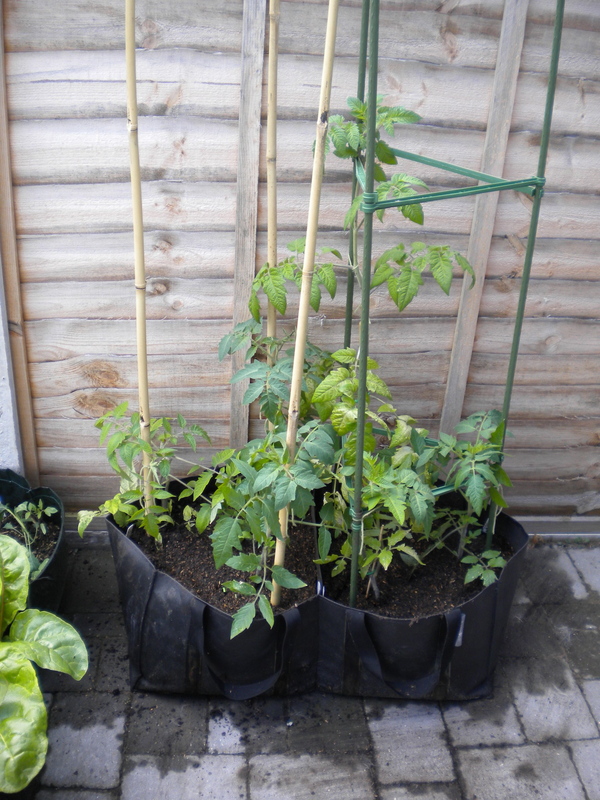 I only bought 6 each of Desiree, International Kidney and Arran Pilot as I only have a small plot or growing bags. 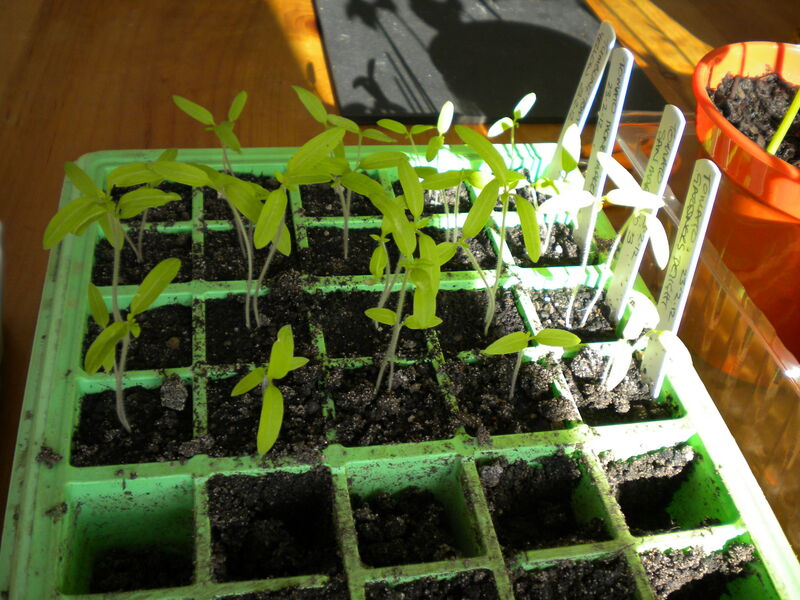 I have put them into egg boxes and put them on the windowsill of my downstairs loo which is bright but cool. 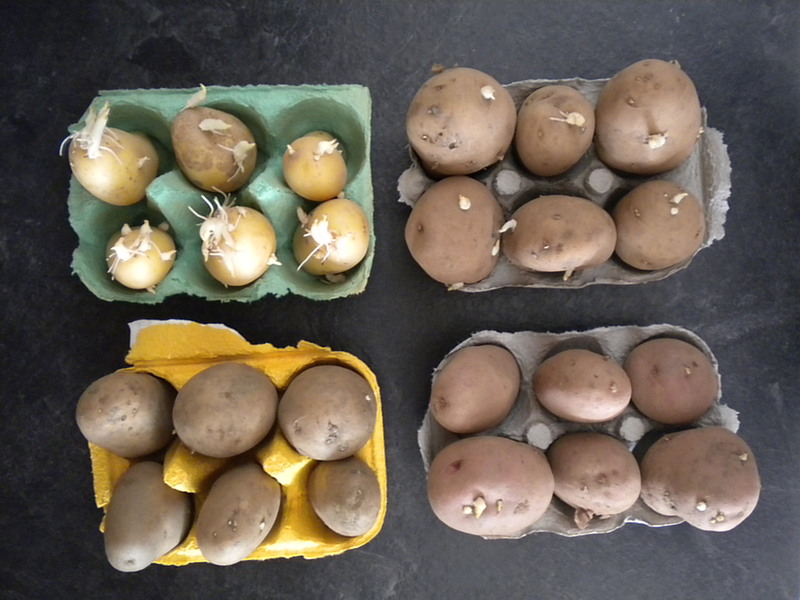 Bottom row – International Kidney (also known as Jersey Royals but you aren;t allowed to call them that unless they are grown in Jersey!) and Desiree. 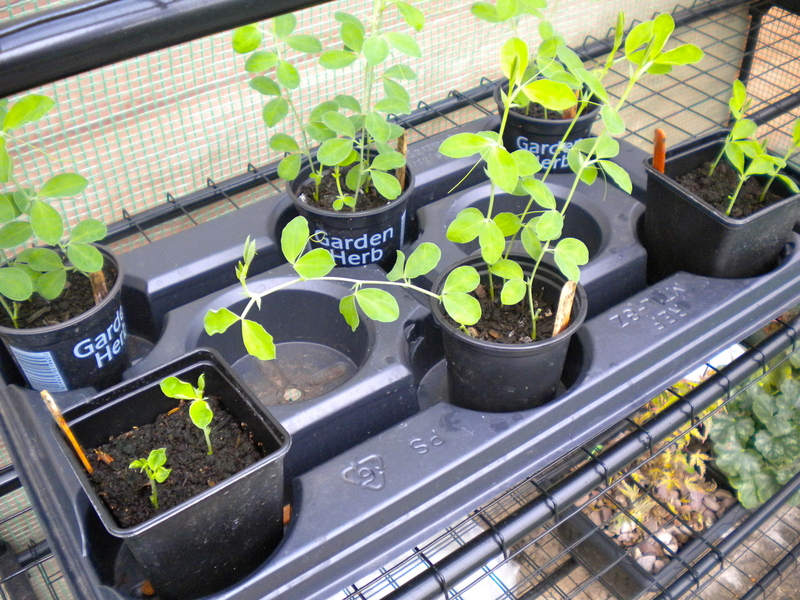 Top row – on the right are the Arran Pilot and on the left are some spuds that were bought for eating but started to sprout so I’ll bung them in and see what happens!! 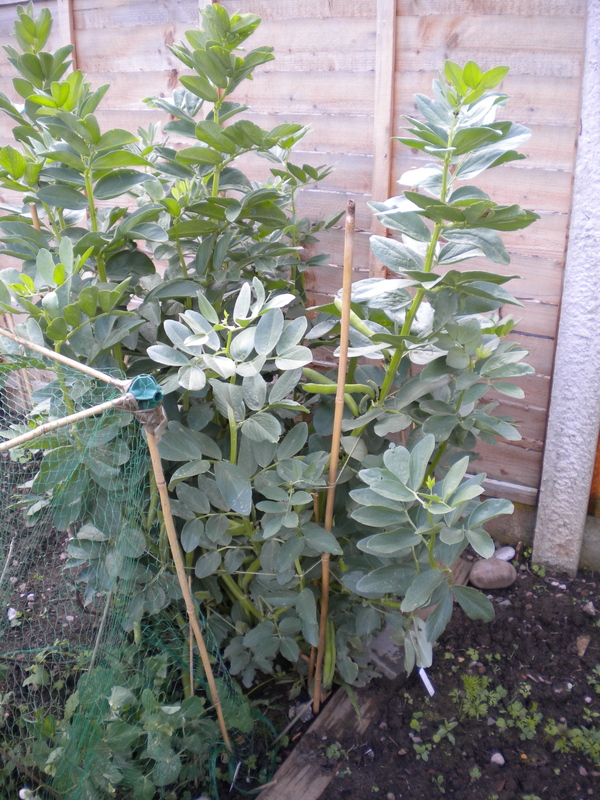 We have heavy frosts at night at the moment and my broad beans are collapsing and then recovering during the day only to collapse again at night!! 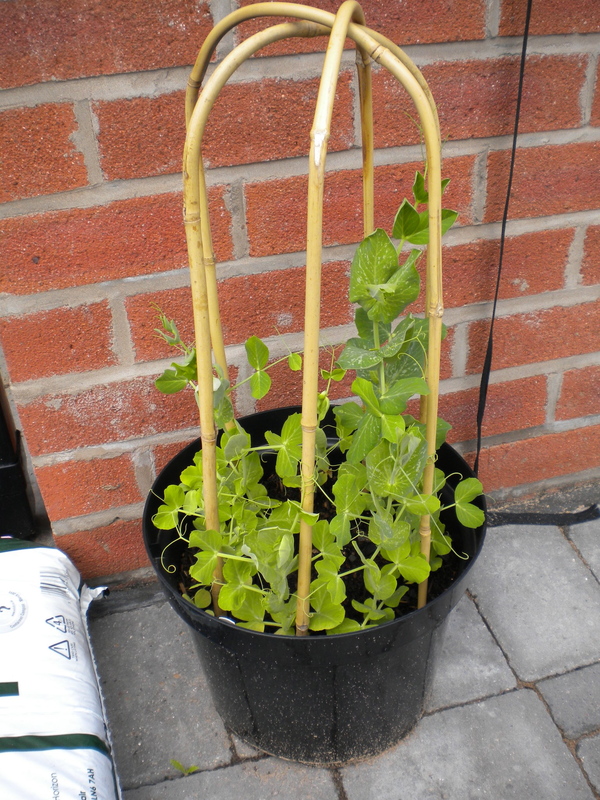 Hope they’ll be ok, they seem quite resilient. But I’m not sure if I need to give them some support so they don’t flop over so much?